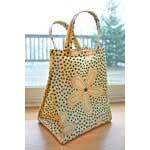 In our busy world it helps to keep everything organized and together in order to find things quickly. 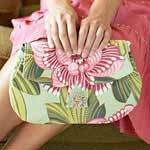 Totes are great for carrying craft supplies or school books, a purse or handbag keeps our wallets, make-up and important items easy to locate. 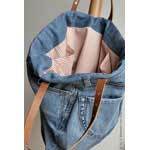 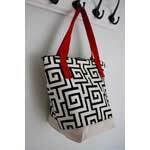 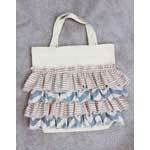 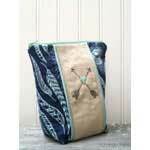 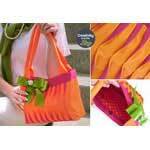 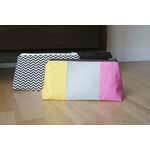 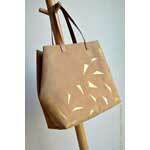 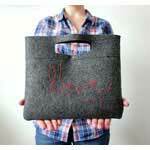 Choosing a pattern to make your own tote or bag helps you make one to fit your specific needs. 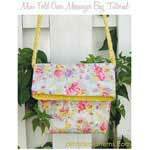 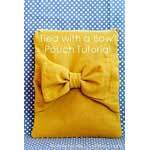 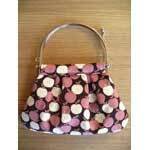 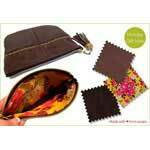 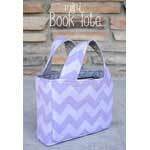 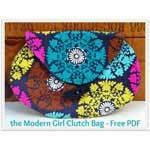 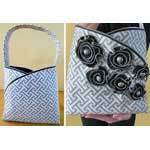 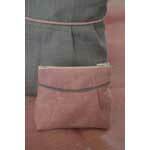 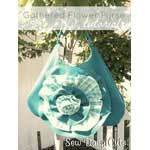 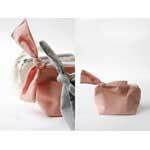 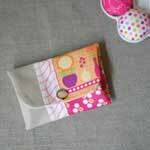 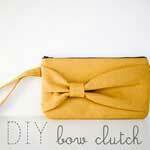 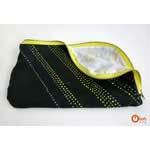 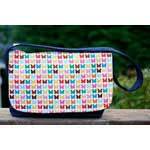 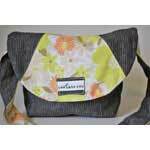 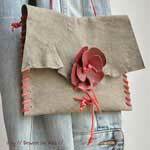 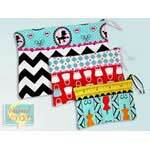 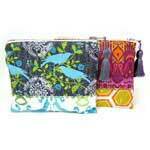 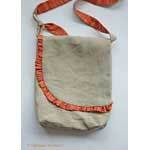 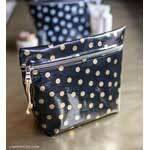 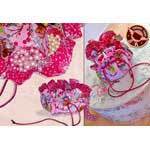 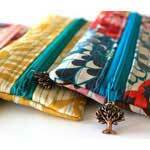 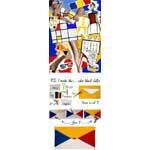 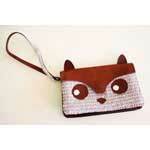 Make a fabric purse or bag with one of these free purse patterns. 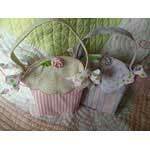 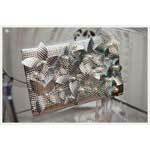 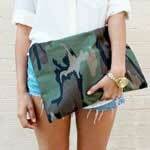 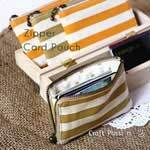 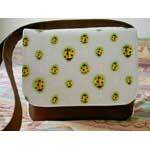 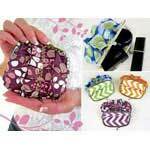 You'll have a one of a kind purse and an affordable one also. 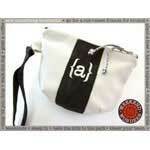 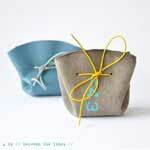 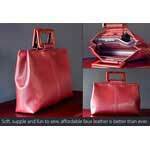 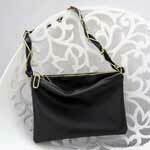 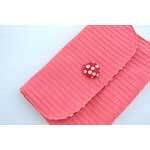 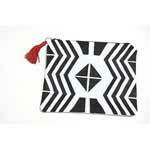 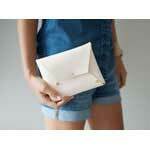 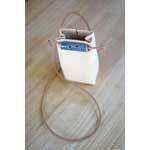 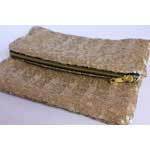 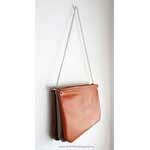 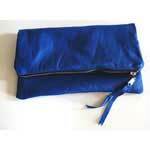 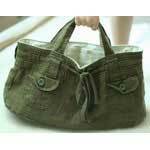 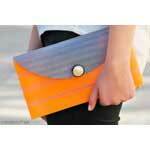 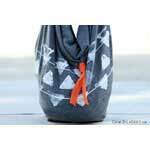 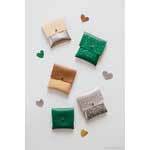 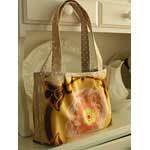 And remember a purse, tote or handbag make an excellent and thoughtful gift for your Mom, sister or best friend.